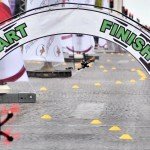 We all know that drone racing is poised to be the next Formula 1 spectator sport, with its 120 kilometer per hour machines zooming around a race course. But some people just don’t think that is enough! 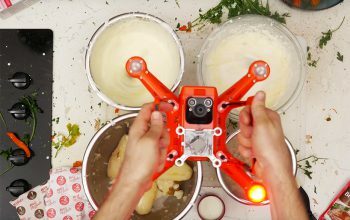 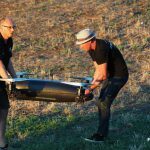 A team in Australia, known as Freedom Drone Sports, has developed and is testing a much larger and faster drone for a new class of racing it is calling “Freedom Class”. 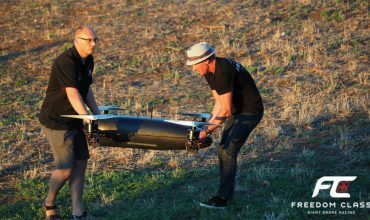 These drones will be capable of speeds up to 200 kilometers per hour and will be much bigger and heavier. 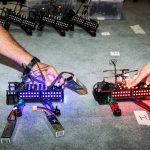 While the jury is still out on whether the drone racing community will agree that “bigger is better”, you can judge for yourself!